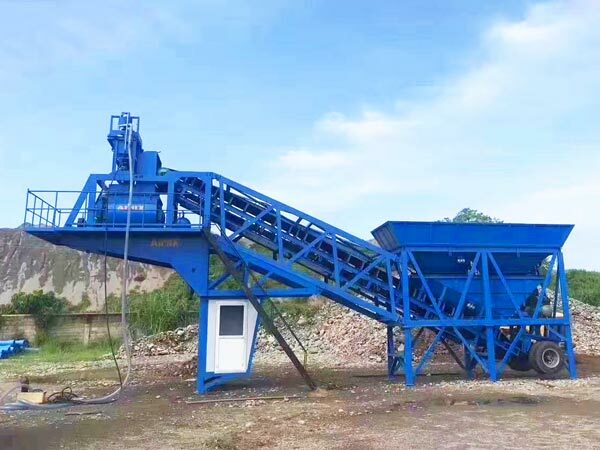 Small concrete batching plant for sale has small output, suitable for small and medium-sized project, we sell stationary small concrete batch plant and mobile small concrete batching plant for sale, they have their own characteristics, you can choose a right type according to your needs. 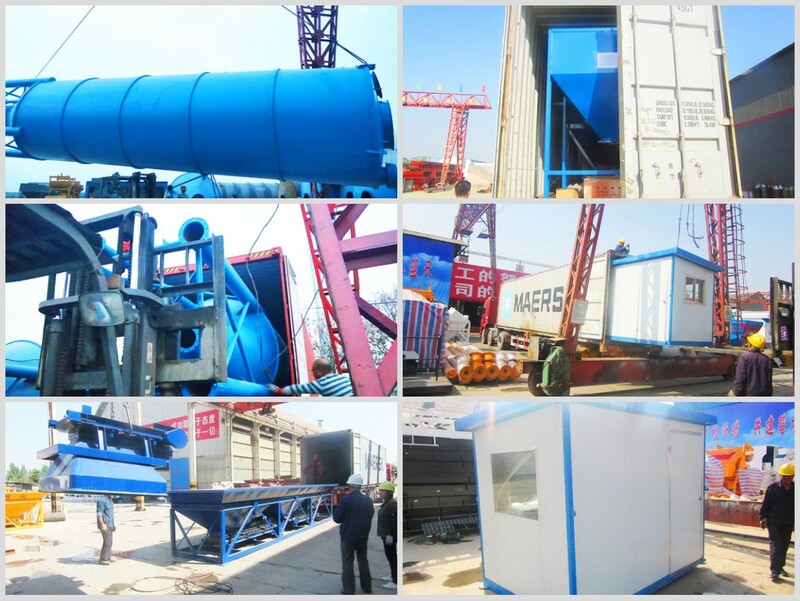 We mainly have stationary types of HZS35, HZS50, HZS60 and HZS75; mobile types of YHZS35, YHZS50 and YHZS75. 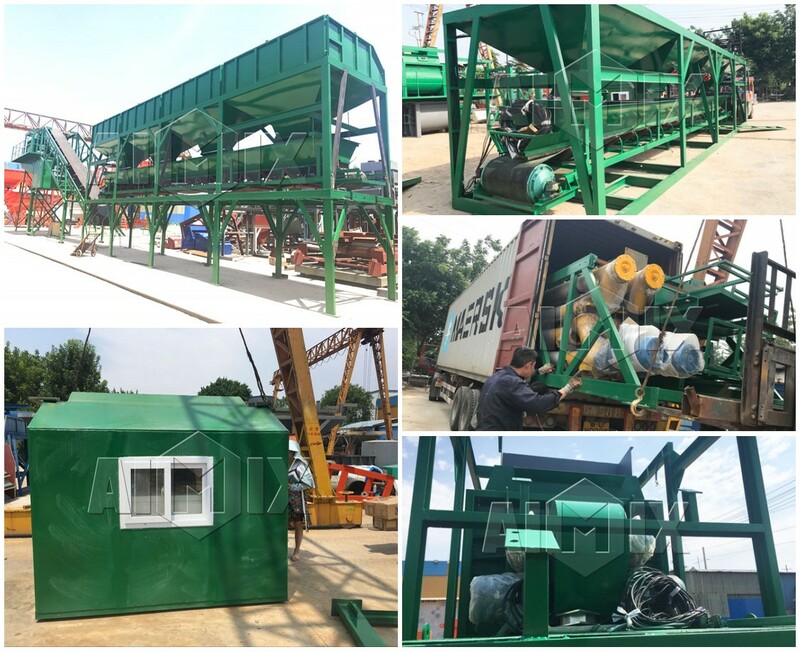 If your project needs to be done for a long time, you can choose a stationary type small concrete mixing plant, if you have many projects to do, and needs to transfer the batching plant, your ideal choice is mobile type, because mobile type small concrete batching plant for sale is without foundation, which is easy to disassemble. 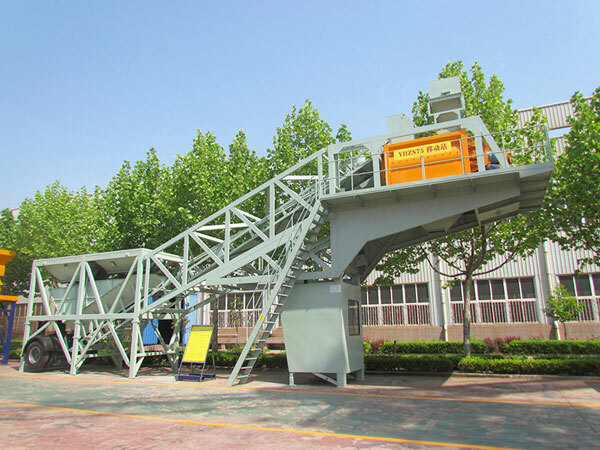 And disassemble process can be finished within one day. 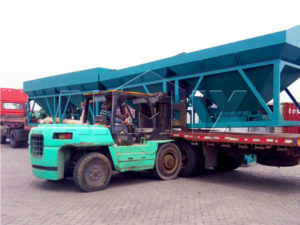 If you have large land scale for building a small concrete batch plant for sale, and your project is urgent, you can choose belt conveyor type batch plant, such as, HZS60 small concrete batching plant for sale, it adopts belt conveyor to load materials, and there is a cover on belt conveyor, and a waiting warehouse at the end of belt conveyor, these two configuration improve the efficiency and quality of concrete production. 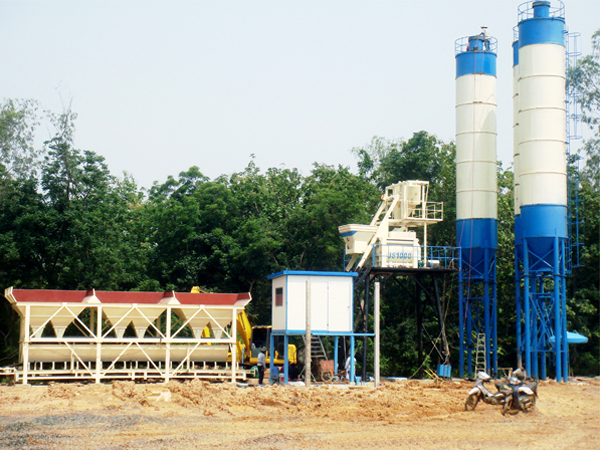 If your project are limited by land, you can choose small concrete plants, such as, HZS25, HZS35 and HZS50. 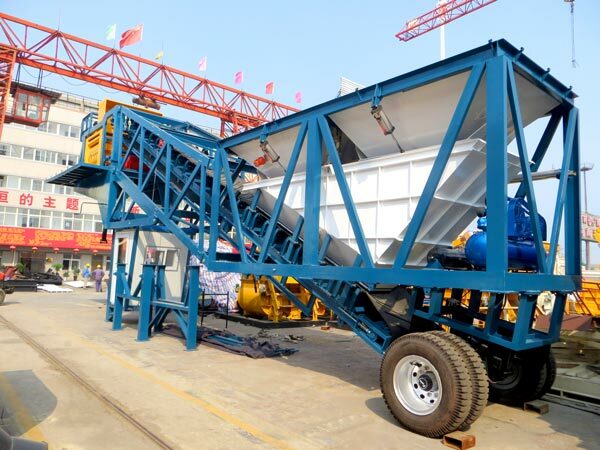 Each small mobile concrete batching plant sale is equipped with belt conveyor, and it is with tyres, therefore, it is easy to move from site to site, in addition, it has no foundation, which is very convenient to install and disassemble. 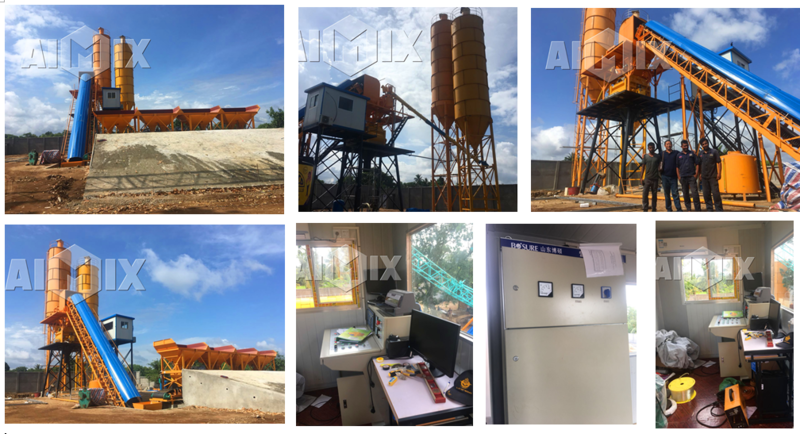 Small concrete batching plant for sale integrates materials batching, measuring, lifting, water supply, air supply and operation into one unit, and equipped with cement silo for sale and screw conveyor. 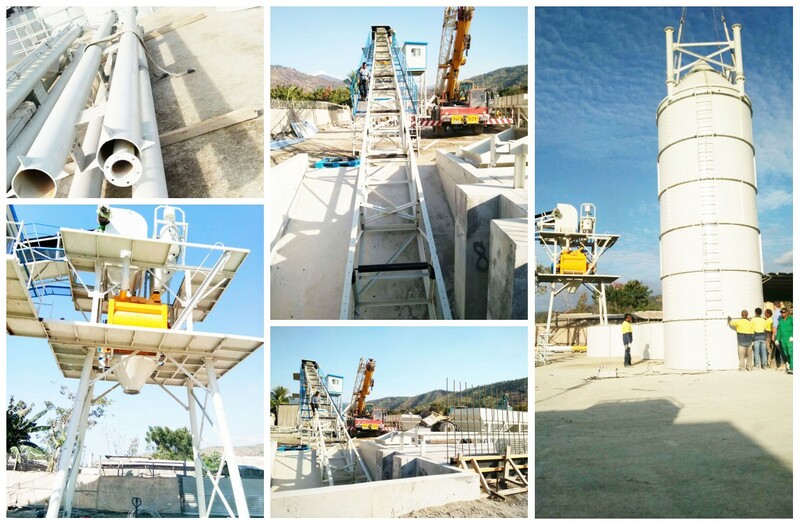 In addition cement silo and screw conveyor, don’t need to dismantle all wire of small concrete batching plant, a 16t crane is needed, can finish installation half a day. 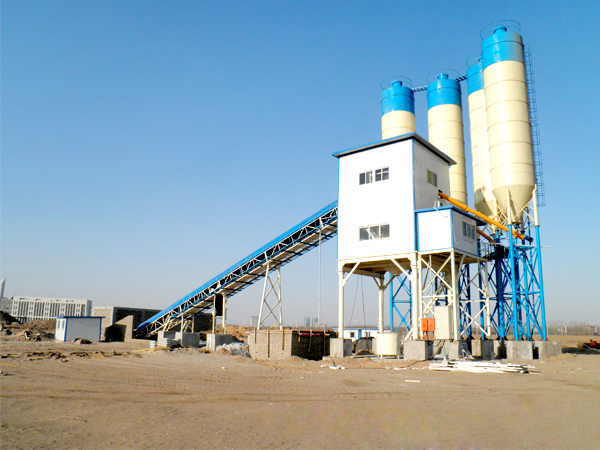 If you choose stationary type small concrete plant, you need to build a foundation, if you choose a mobile type, it is unnecessary. 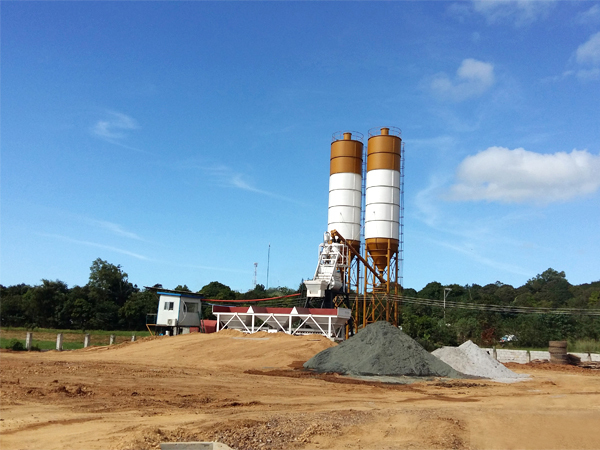 Just need level and solid cement floor. 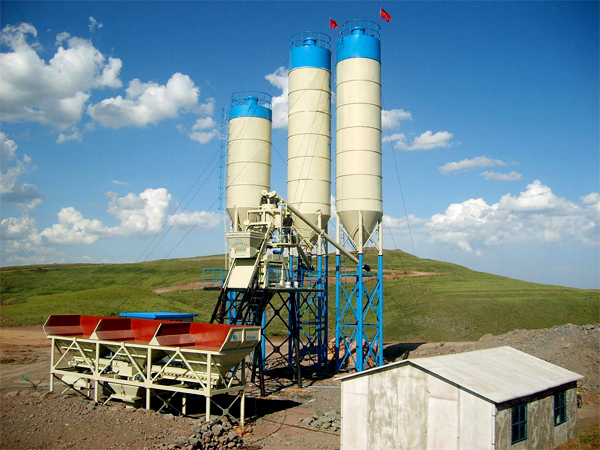 While for cement silo has higher center of gravity, when you install concrete silo, need to build foundation or take measure to prevent settling and titling. 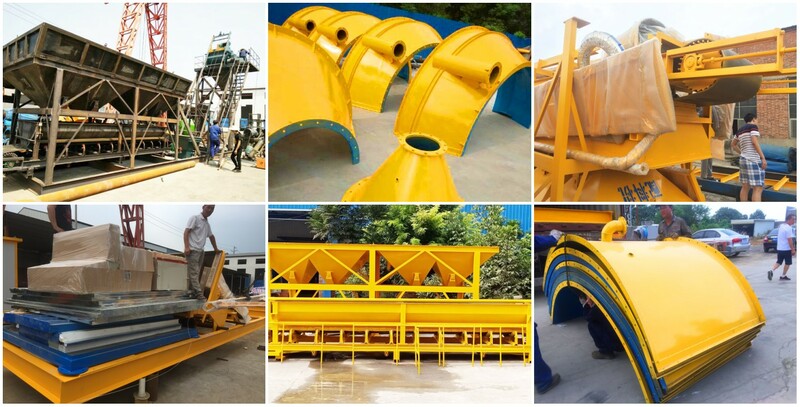 Any interest or needs, please contact me as soon as possible!